Metal Braces is the most common teeth straightening treatment. 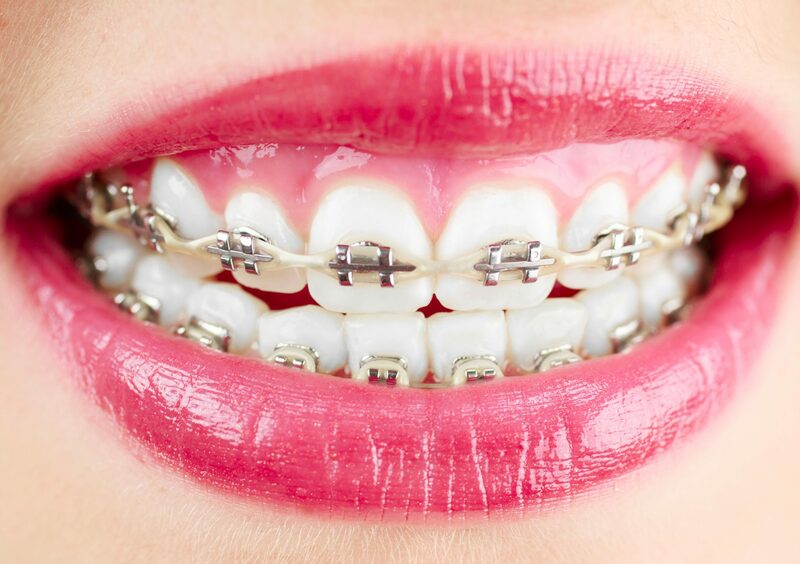 Braces are made of bands, wires, and brackets. They gradually move teeth into the right position to create beautiful teeth alignment. This system is the most cost effective orthodontics treatment.